Where to buy TPEG-2400 flakes from China top suppliers and manufacturers at best price? TNJ offers reasonable TPEG-2400 flakes price suppliers and high quality. 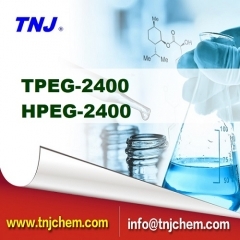 To buy TPEG-2400 flakes or buy HPEG 2400 from TNJ Chemical is your best option. 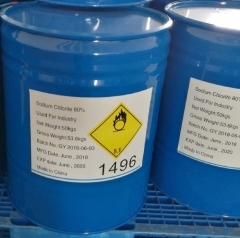 Where to buy Sodium Sulfite Na2O3S techinical grade from China top Na2O3S Sodium Sulfite suppliers and manufacturers at best price? 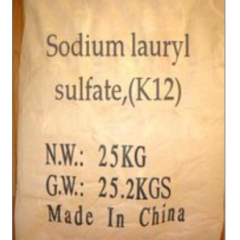 TNJ offers reasonable Na2O3S Sodium Sulfite price and high quality. To buy Sodium Sulfite Na2O3S CAS 7757-83-7 from TNJ Chemical is your best option. Where to buy Propylene carbonate C4H6O3 99.5% from China top suppliers and manufacturers at best price? 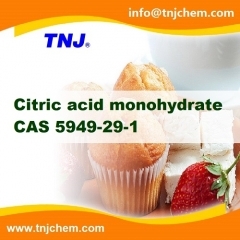 TNJ offers reasonable Propylene carbonate C4H6O3 99.5% price suppliers and high quality CAS 108-32-7. To buy Propylene carbonate C4H6O3 99.5% from TNJ Chemical is your best option. 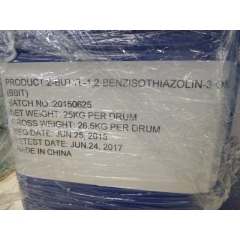 Where to buy Tricresyl phosphate 99.5% from China top suppliers and manufacturers at best price? TNJ offers reasonable Tricresyl phosphate 99.5% price suppliers and high quality CAS 1330-78-5. To buy Tricresyl phosphate 99.5% from TNJ Chemical is your best option.